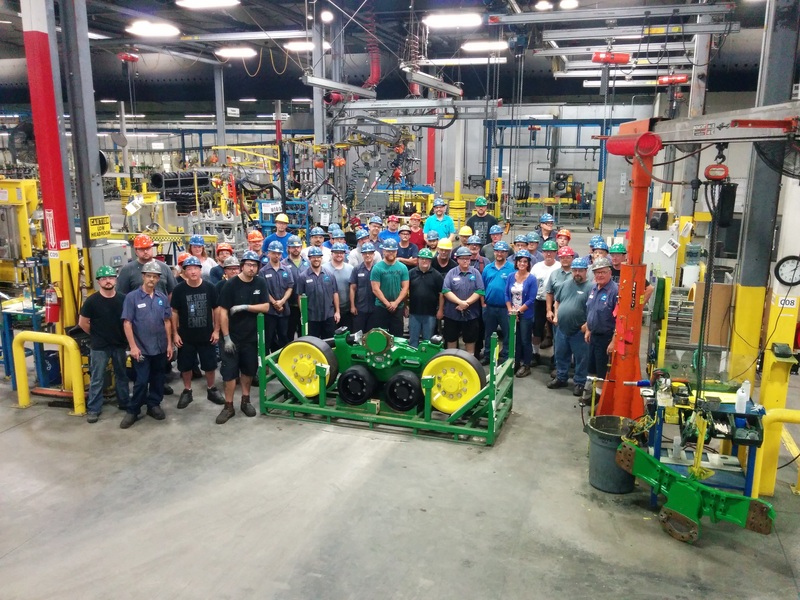 Magog, QC, June 5 – Camso has earned recognition as a Partner-level supplier for 2017 and was inducted into the Supplier Hall of Fame in the John Deere Achieving Excellence Program. Hall of Fame status is given after a supplier attains a Partner-level rating for five consecutive years. The Partner-level status is Deere & Company’s highest supplier rating. Camso was selected for the honor in recognition of its dedication to providing products and service of outstanding quality as well as its commitment to continuous improvement. The company employees accepted the recognition during formal ceremonies held on April 17th in Bettendorf, Iowa. 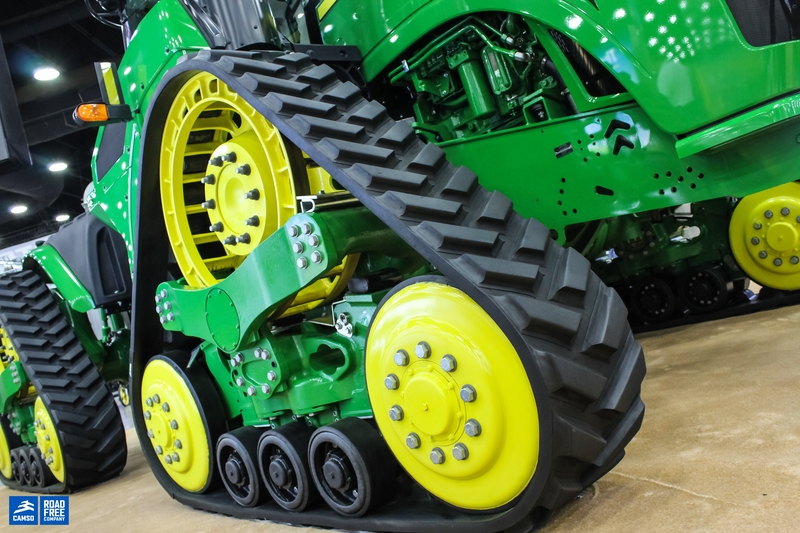 Camso is a proud service supplier of agricultural tracks and track systems to John Deere. Camso, the Road Free company, is a world leader in the design, manufacturing, and distribution of off-road tires, wheels, rubber tracks and undercarriage systems to serve the material handling, construction, agricultural and powersports industries. It employs more than 7,500 dedicated employees who devote 100% of their effort to 11% of the global tire and track market—the off-the-road market. It operates advanced R&D centres and manufacturing plants in North and South America, Europe and Asia. Camso supplies its products to leading original equipment manufacturers (OEMs) under the names Camso and Solideal, and distributes its products in the replacement market through its global distribution network.